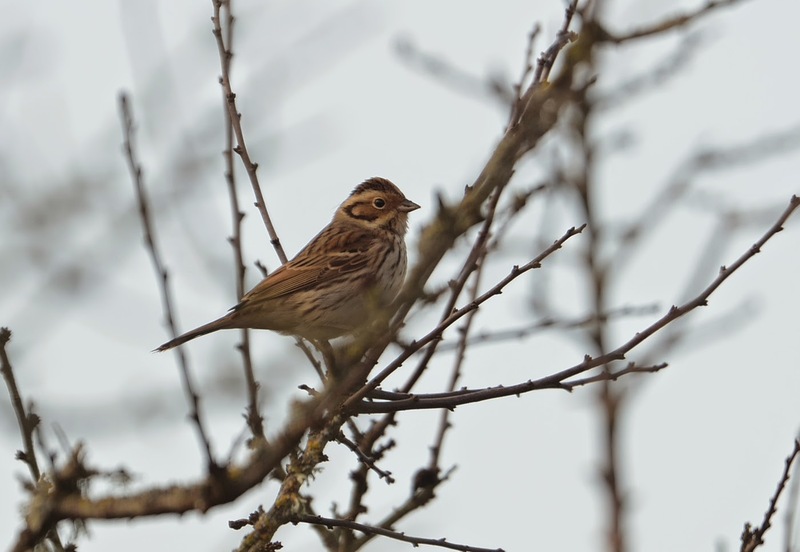 This Little Bunting was found feeding in some set-aside between Gulval and Ludgvan. 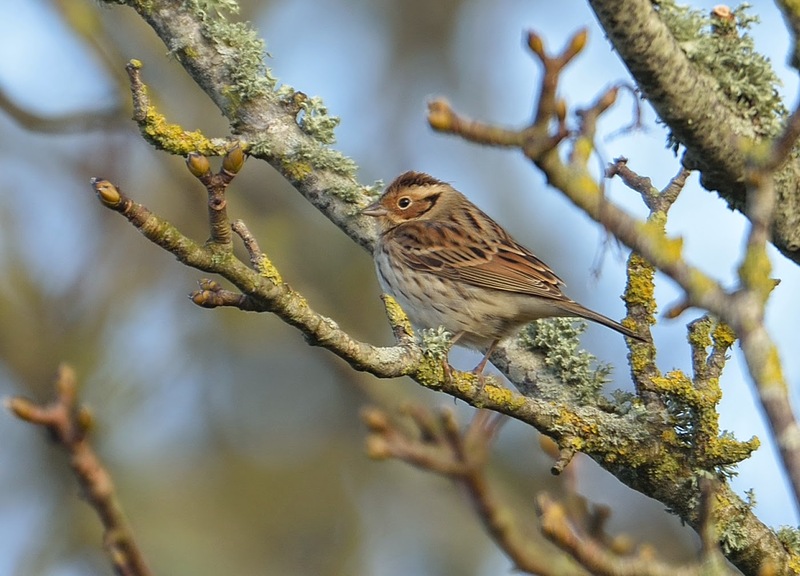 It was originally found by Paul St.Pierre of the RSPB whilst out checking set-aside sites. The bird remained faithful to a small corner of the field and stayed low for long periods. Images taken with a Nikon D800e body and 500mm F4 lens. A real beauty. Great captures.